Apple just pushed out iOS 6 beta 4 to developers and now we’re beginning to see a few of the changes. 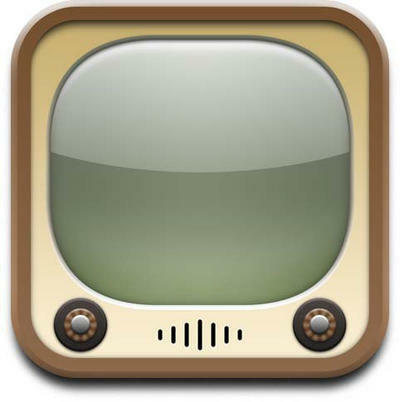 The most noticeable difference right now is that Apple has apparently completely removed the native YouTube application from iOS 6. That’s insane, especially since it has been a staple feature on the iPhone for the past 5 years. Apple has already ditched Google Maps for its own solution, so we’re wondering if this is another sign of a growing rift between the two companies. It is entirely possible that it will be added again in a future update. Perhaps, however, Apple is cutting all of its mobile ties with Google and you’ll need to install a third party application, or rely on the web app, to watch videos of hula-hooping dogs.